Make an event memorable in the best way possible – with scent. A bespoke perfume workshop makes the perfect link, by forging a lasting impression with the legacy of fragrance. 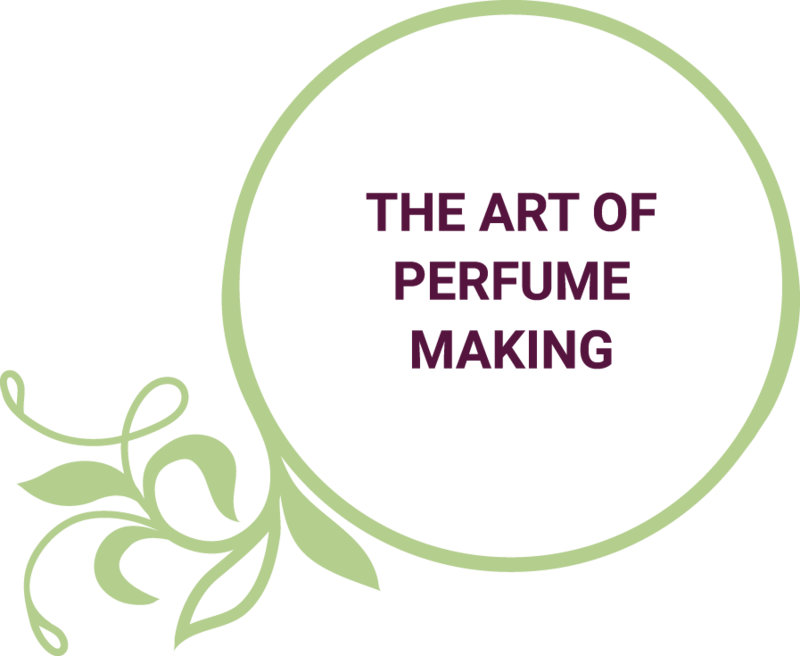 Perfume Power offers workshops throughout South Africa – at your offices, function venues and even in private homes. Visit our events page for public workshop bookings; perfect for individuals or small groups. Realise the dream. This is the opportunity to discover, explore and experience; to create a unique perfume that’s all your own. Choose a workshop to inspire. To be effective, collaborative efforts require a particular approach from individuals. Using scent and fragrance development, this unique workshop sets teams to work. An assessment tool is applied to highlight strategic aspects of behavioural style through product creation, design, marketing, sales and presentation, and examines amongst others team collaboration, delegation and conflict handling. Be enchanted. Join Diana and explore our quality fine fragrance oils along with recording cards and instructions on how to make your very own perfume. A fragrance which can be unique only to you. That is the mystery of scent you will experience in this workshop. Our workshops are tailored according to seasonal ingredients for summer, winter, spring and relaxing vacations. The story of perfume is fascinating. 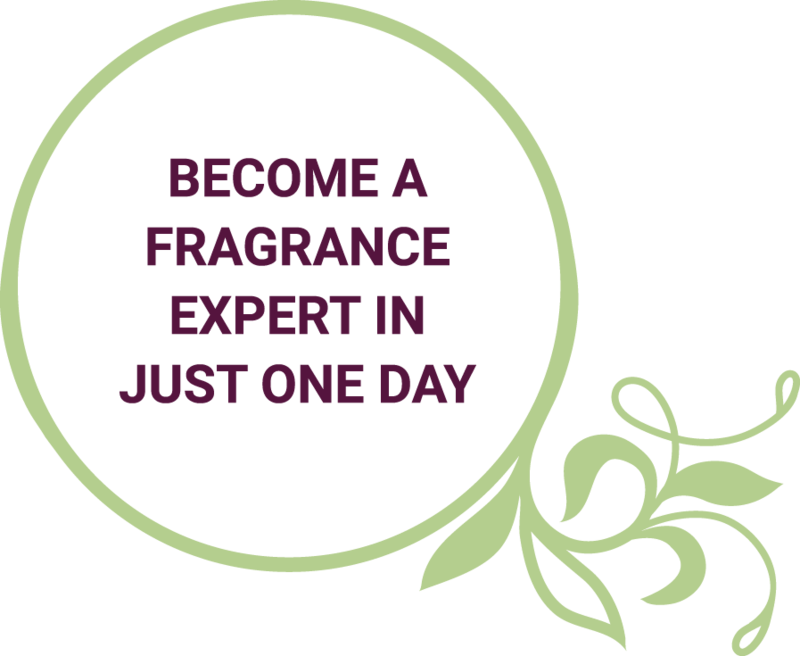 This session includes the full one-hour Create My Own Signature Scent workshop. Diana will also captivate you with a historical journey of fragrance; the deeper significance of perfume in everyday life; the importance of the sense of smell; a glimpse of fragrance families; and, the essence of perfume personality. Explore perfume personality, colour preferences, body chemistry, lifestyle and personal preferences. 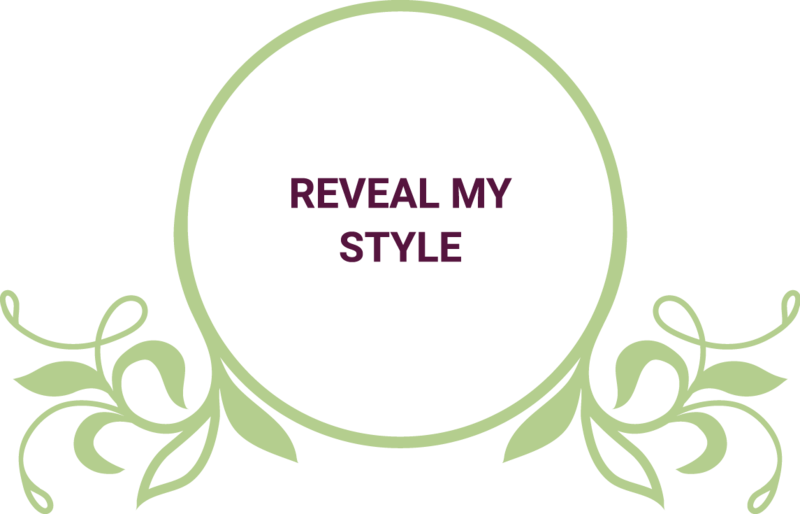 This session – complete with a professional workbook – is a start-to-finish journey to unveiling of unique personal style. It’s time to delve deeper. Get a holistic overview of the world of fragrance, from the history of fragrance to the olfactory sense itself. Learn about its mystery and meaning, character and relatives. Explore body chemistry as it pertains to scent. Discover perfume etiquette and wardrobing. There’s a special focus on sales techniques and trend forecasting, which makes the workshop ideal for retailers eager to upskill frontline staff. It’s perfect for a loved one or work colleague, whether a birthday, Valentine’s Day, Mother’s Day or Christmas. Use the Perfume Power events calendar to explore the different topics available throughout the year. “Train your brain and learn more about the scents that evoke the most memories. It is an experience that can be repeated with a unique outcome every time. If you are wondering if you should attend a workshop or have a Perfume Power corporate event, jump for the opportunity and see the world in a different light! Yes, your husband can attend as well! You might be surprised to learn how he sees fragrances for you and himself. Diana’s knowledge and understanding are astounding. I will be back!